COLORADO SPRINGS, CO – EXCELLENT BUY-IN OPPORTUNITY! JOIN OUR JUNIOR PROGRAM! NO BANK FINANCING NECESSARY! Minimize your risk and maximize your lifestyle! Receive majority of practice ownership through sweat and equity and lion’s share of profit from growth in the practice. Earn $75K your first year as a junior partner, $90K your second year, with annual increases! Includes practice management (coaching) and tremendous Seller assistance in the transition. Enjoy the beautiful scenery as this area is located at the base of Pikes Peak. Take a day to enjoy hiking or visit Garden of the Gods, Red Rock Canyon, or Seven Bridges. This area is also home to the National Museum of WWII Aviation. This modified Diversified practice is 80% cash! Projected collections $389,748 with a high net profit of $271,670 (70%)! Doctor sees 207 patient visits/week. 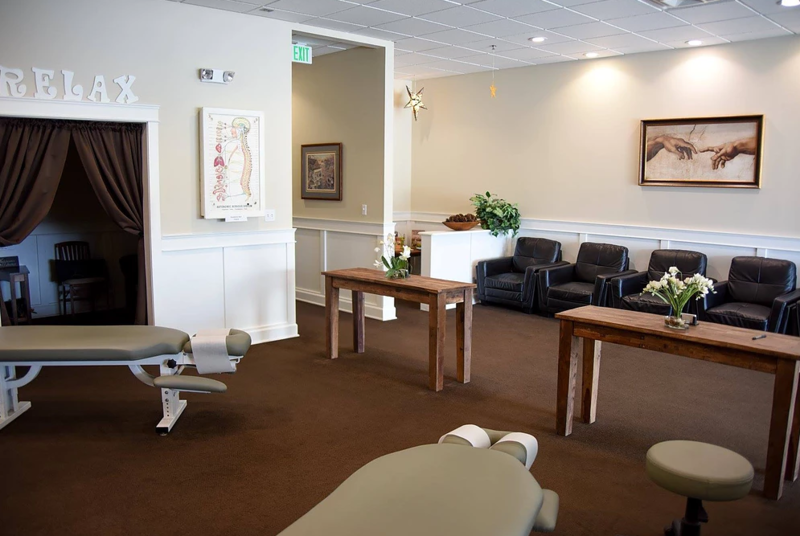 This can be your dream practice in an outstanding location with a clinic over 1,900 square feet! We are looking for a motivated doctor who is ready to succeed and take on this great opportunity. This practice WILL change your life!